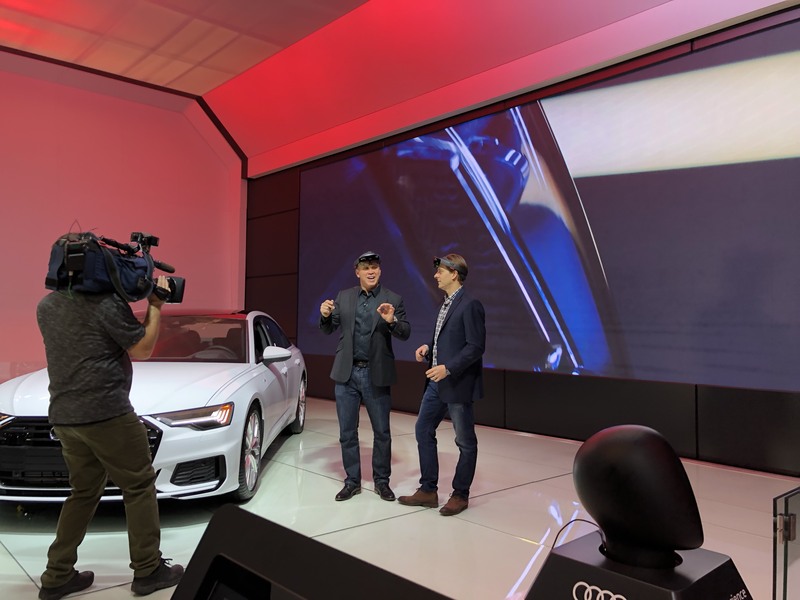 This week, vStream and Audi have been showcasing the latest Audi AR Experience at the Montreal Auto Show 2019 in Canada. Montreal is the second destination on the worldwide tour of the AR Experience following a successful showing at the Singapore International Motor Show earlier this month. 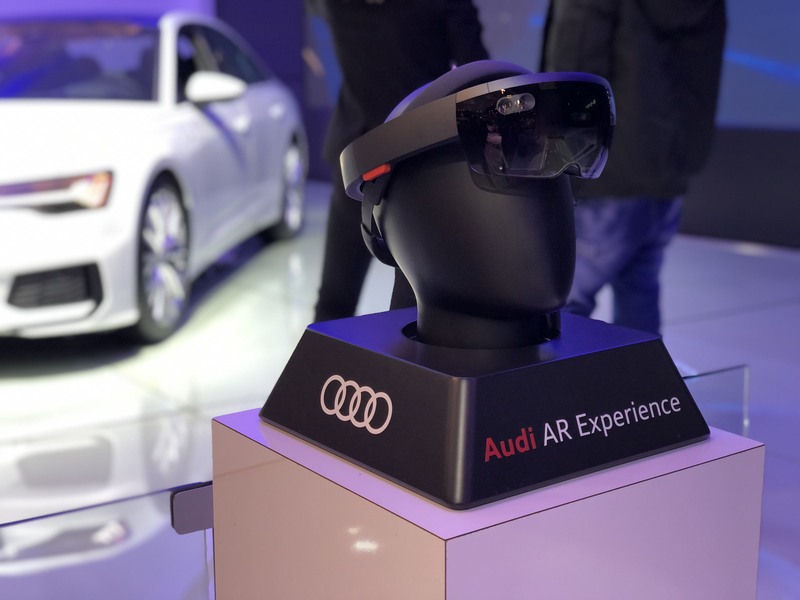 The world’s first interactive vehicle AR Experience was created by vStream to celebrate last year’s launch of the new Audi A7 Sportback. 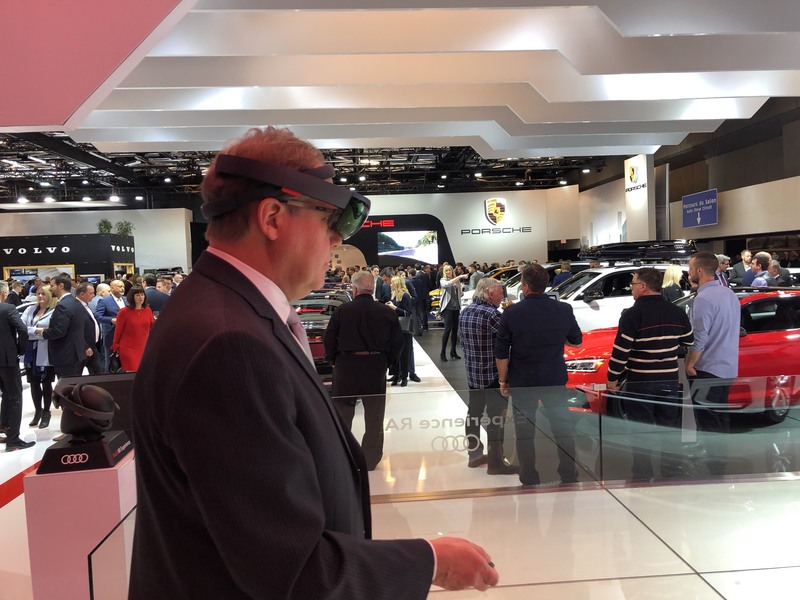 vStream was commissioned by Audi to create a holographic, interactive tour of the vehicle through the use of Microsoft HoloLens glasses; complete with an AI computer generated tour guide, named Simone, to help customers through the experience. 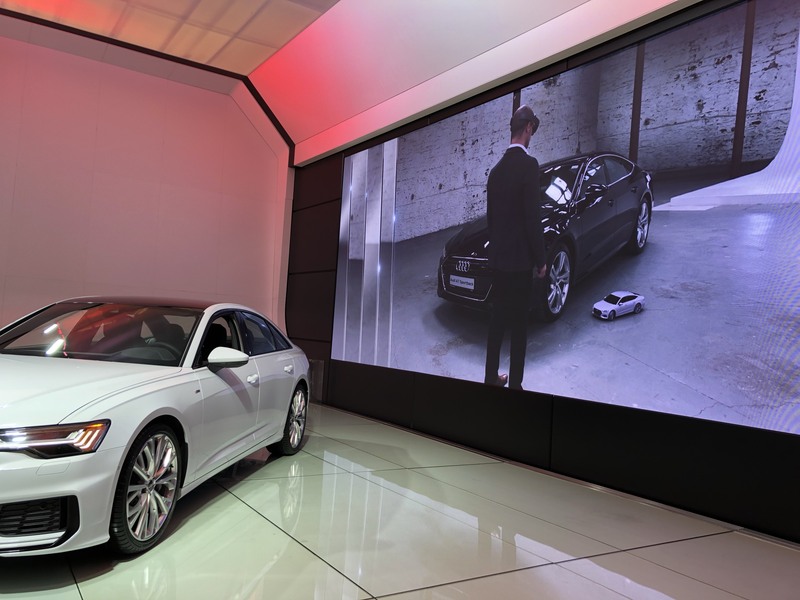 Audi has since expanded the experience to include the new Audi A6 model.